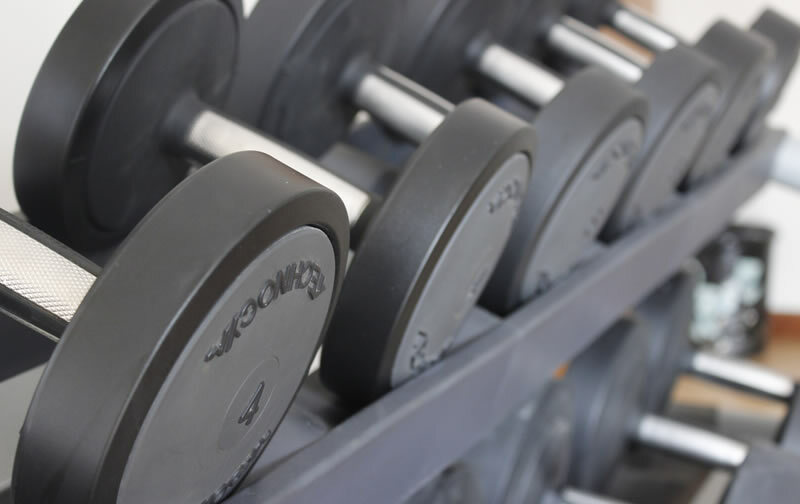 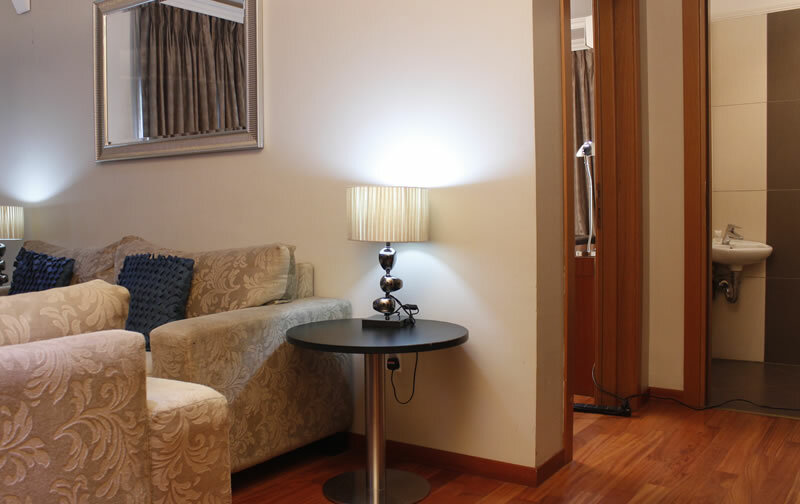 Stay with us today and enjoy our quiet and beautiful environment. 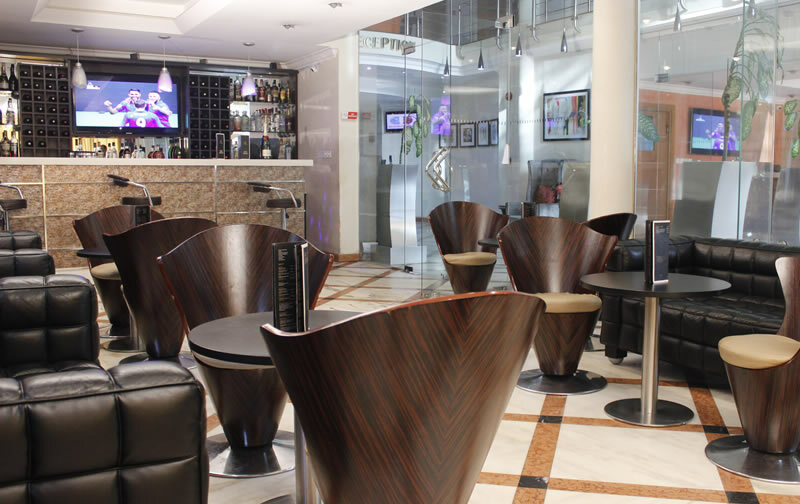 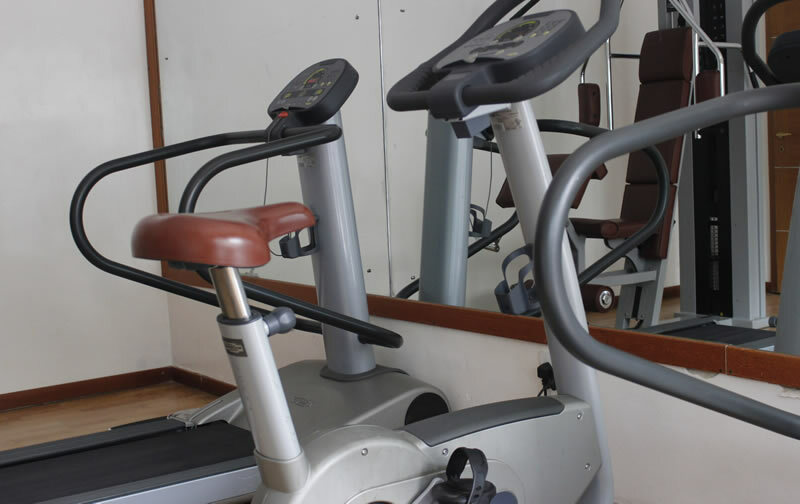 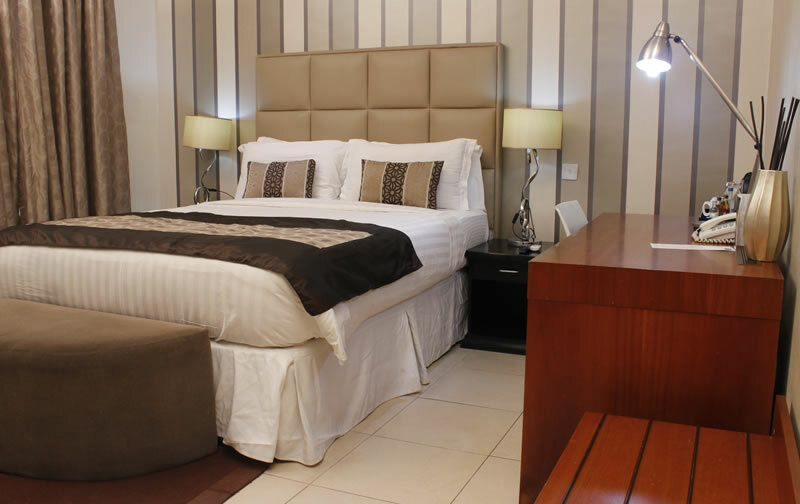 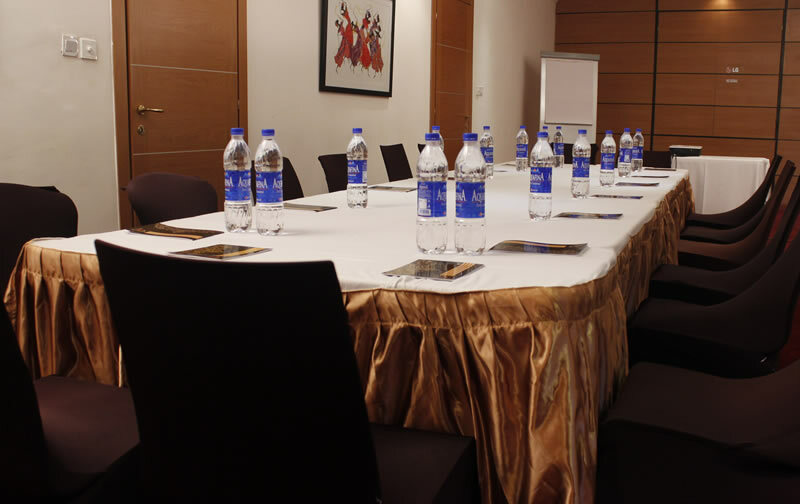 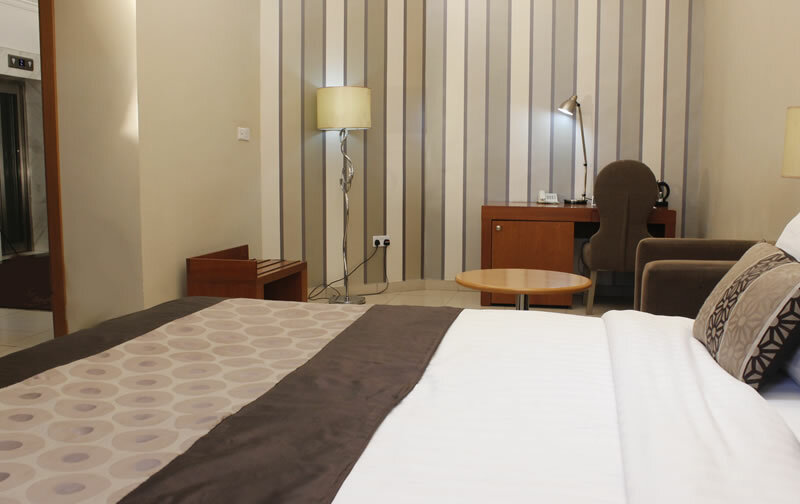 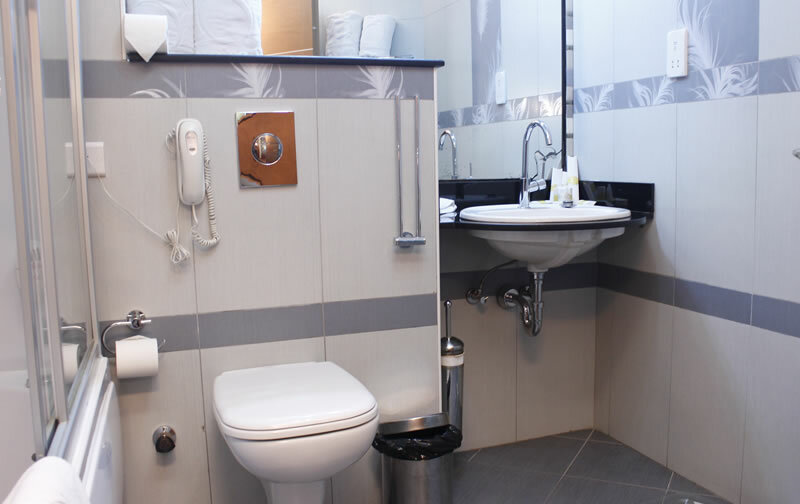 Morning Side Suites is a fresh contemporary 4 Star Boutique Hotel conveniently located in the upmarket neighborhood of Victoria Island in Lagos, ideal for both the business and leisure travelers. 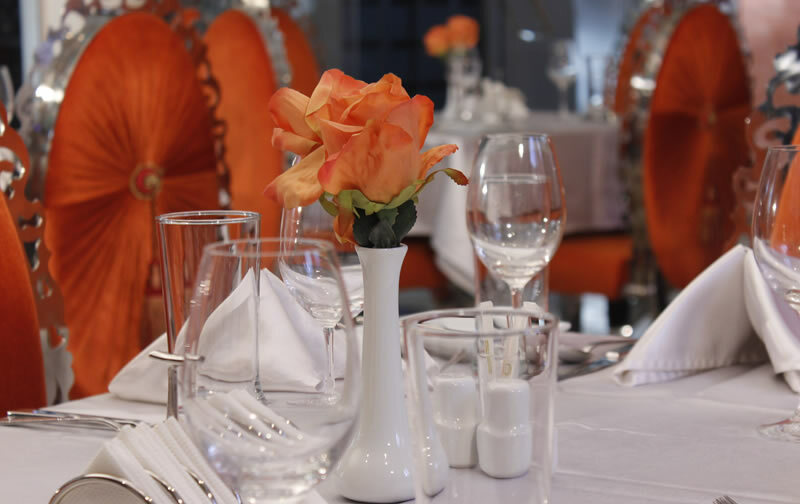 The hotel hosts outstanding facilities, exceptional service and a superb staff to complement At Morning Side Suites we pride ourselves on creating an ambiance that exudes perfection by providing the best personalised hospitality for our VALUED GUESTS with service excellence and all essential facilities in-house at competitive prices. 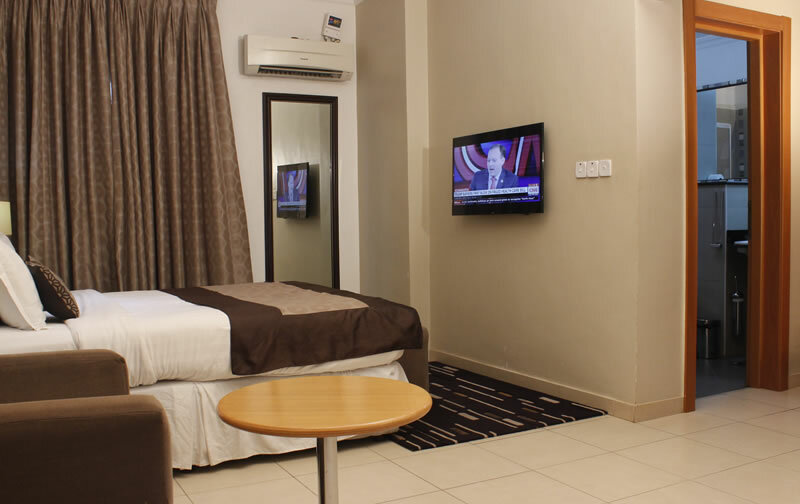 The hotel features 38 Elegant Guest Rooms, consisting of 36 Classical Rooms and 2 Luxury Suites all equipped with modern amenities including Flat Screen HD TV, DSTV. 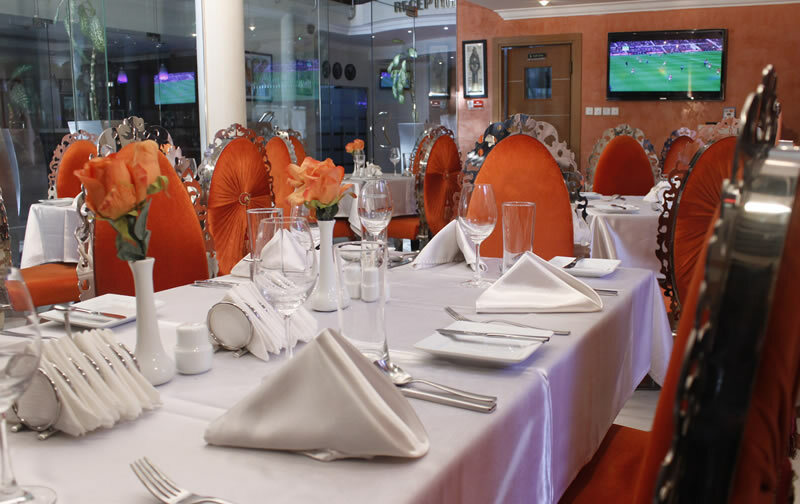 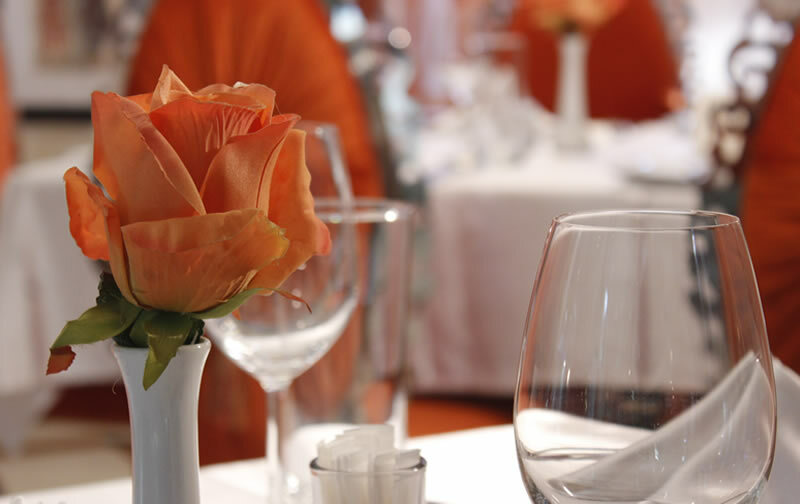 Designed and Managed by Prime Royal Hospitality Services Ltd.